Imagine you’re sitting in your living room watching TV, minding your own business. You look out the window and see a delivery drone hurtling toward your house, smashing through the window just a few seconds later. Will your home insurance cover that broken window? Is your insurance company even thinking about burgeoning technology like delivery drones? Good questions! 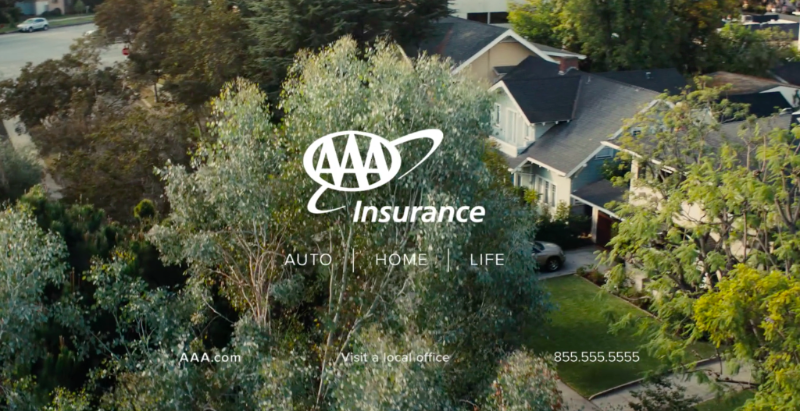 “We know the world around us continues to change and we wanted to create work that shows that AAA will continue to provide the best insurance coverage for what’s ahead,” says John Ingersoll, CSAA Insurance Group, Vice President Brand Marketing and Customer Experience.